A Snow Festival Not to be Missed! Team and Artist application is now open! Please submit your application before January 31, 2019. The forms are availale on the Contact page. 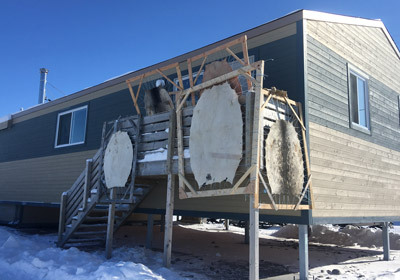 Every two years, the Inuit come to Puvirnituq for approximately a week for the Snow Festival. On this occasion, different, exciting activities are put on, from snow sculpture contests to traditional games and competitions. In 2007, a five-metre-high polar bear made of snow marked the festivities. In 2005, participants worked on a massive structure together: a giant igloo, 40 metres around and five metres high. More than 400 people entered it simultaneously. Every evening, music, dance and artistic performances are found at the community centre. Our next festival will be held from March 18 to 22, 2019. 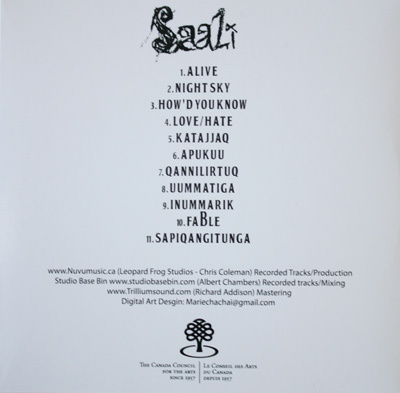 The theme of the festival is “Qajaq”. If your community will be presented by someone please send us a flag of your Municipal office logo and we will pay for two (2) participants for their travel and accommodation. If you want more participants they will have to pay for their own travel. Snow Festival DVDs, $15 each. 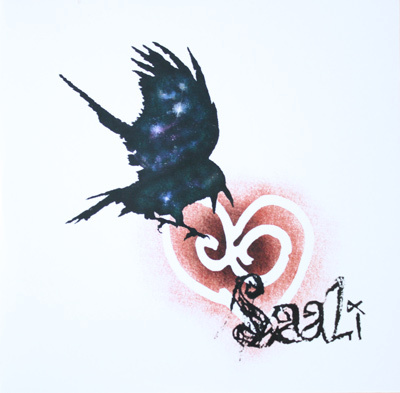 Saali (Keelan) CD new album $25.